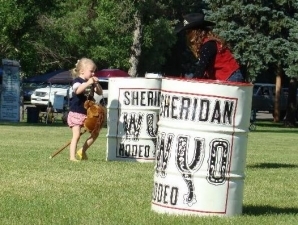 It’s almost time for the 2015 Sheridan WYO Rodeo! 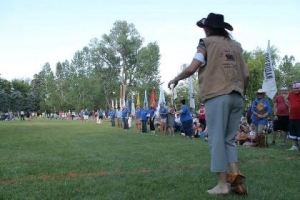 And to literally “kick” things off, the Boot Kick-Off event will be Tuesday, July 7, 4:00-7:00 pm, at Kendrick Park. There’ll be stick horse races, the boot kick-off competition, and the third annual Chamber Ambassador Challenge against the Buffalo Wild Bunch. The Boot Kick-Off event is coordinated by our Chamber Ambassadors, as part of the Rodeo Week events.